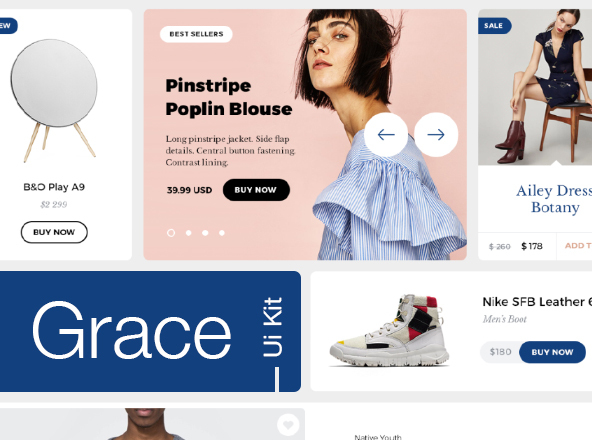 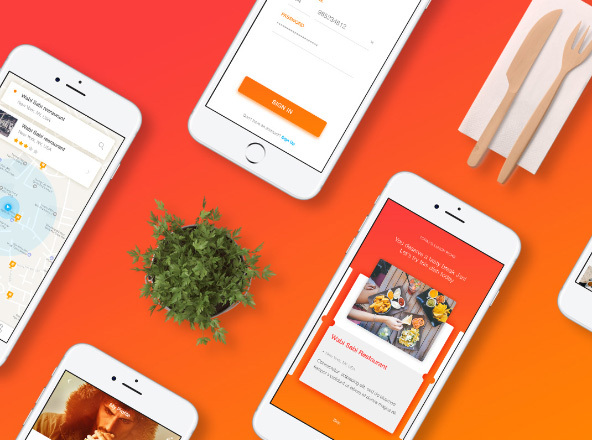 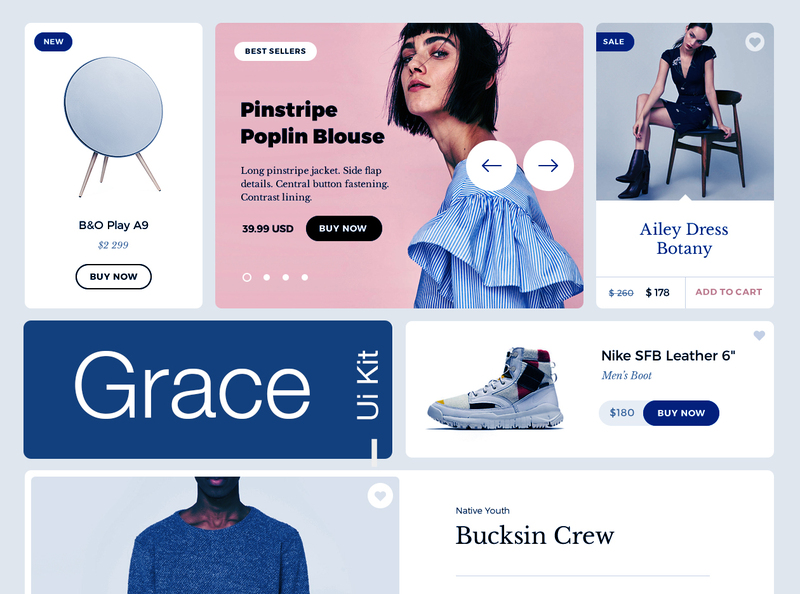 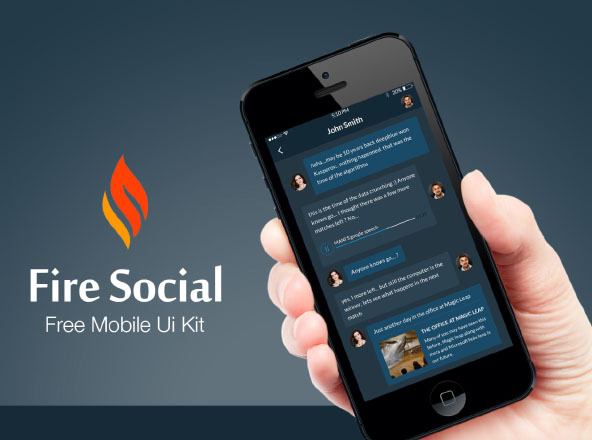 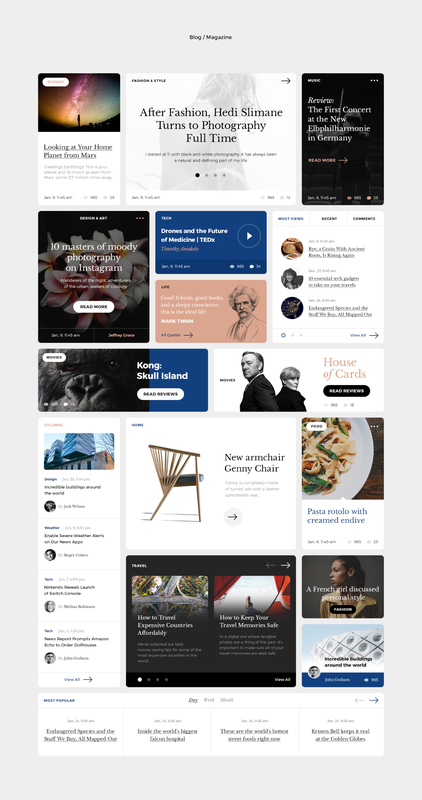 Grace is perfect for designers and developers to build their own website or app. 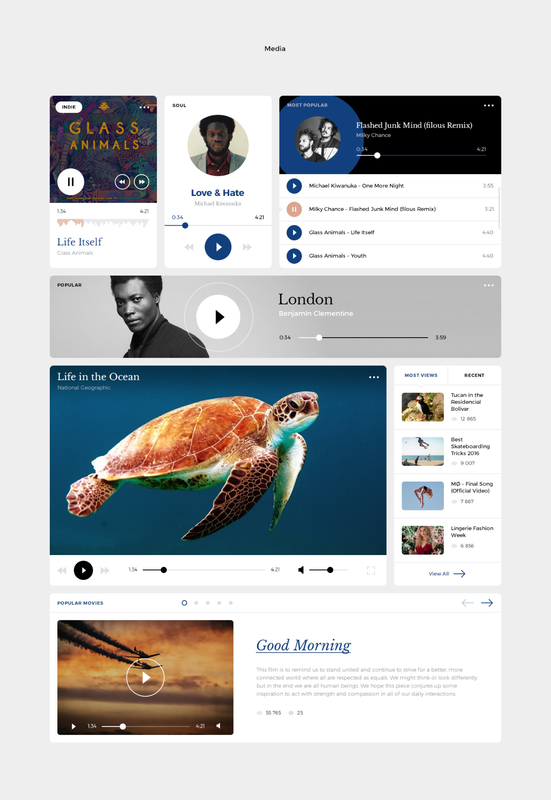 All elements are clean, neat and organized for easy access and customization. 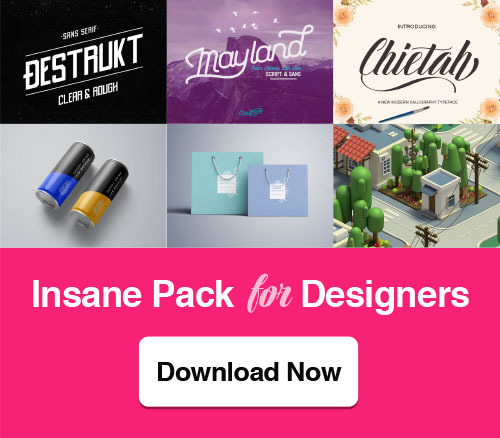 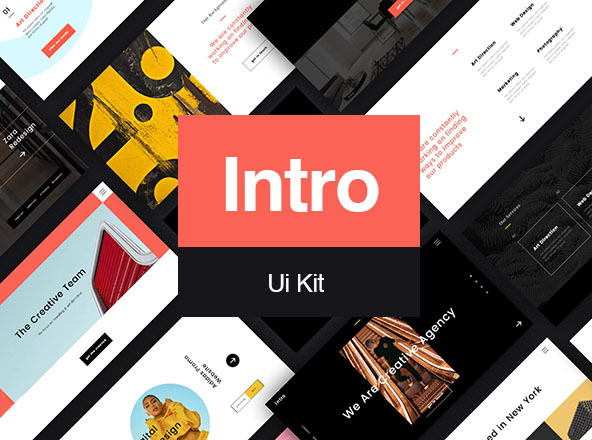 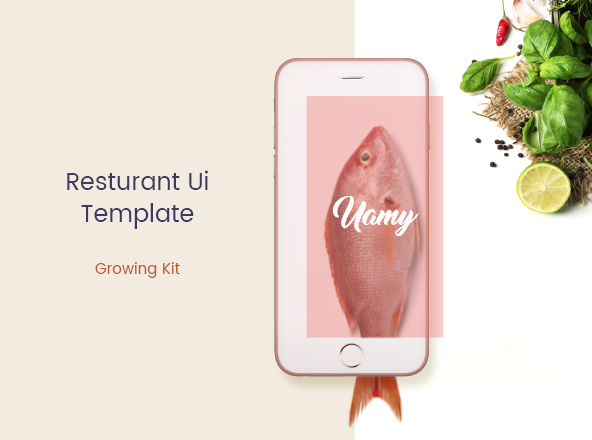 The ui kit come in photoshop format that features organized well named and easy to use layers. 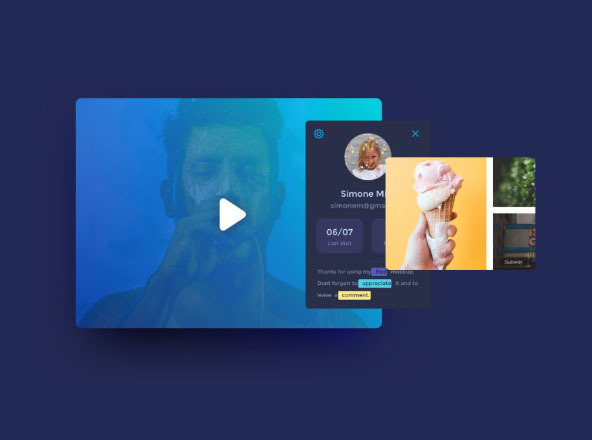 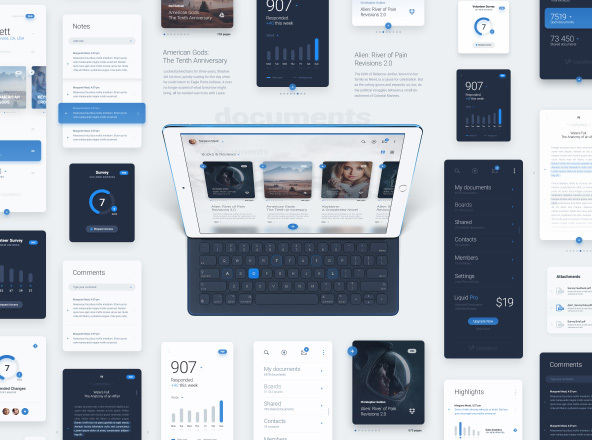 Grace - A professional pixel perfect multi-purpose ui kit. 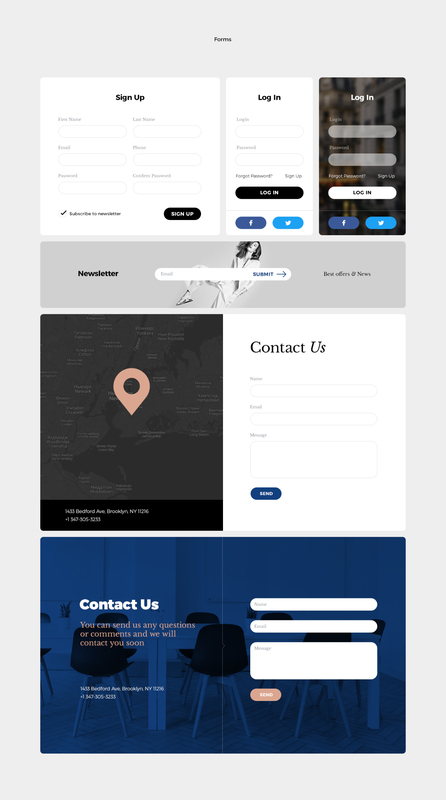 Includes headers, media, navigation, forms, e-commerce and blogs.